Dover, OH ― Over 6,000 of Allied Machine’s holemaking products can now be found on MachiningCloud. Included in this release are the GEN3SYS, GEN3SYS XT, GEN2 T-A, Original T-A, and Structural T-A replaceable insert drilling product lines. Allied Machine & Engineering Corp. is a global manufacturer of cutting tools designed specifically for holemaking and hole finishing. 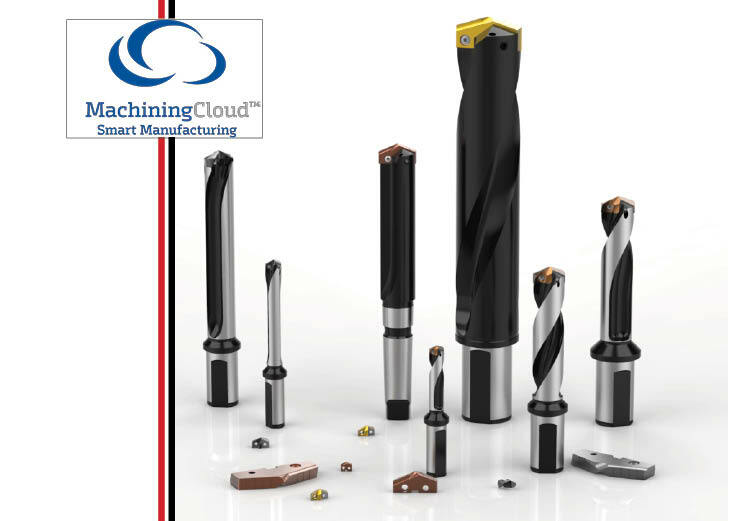 MachiningCloud is a product data provider for cutting tools, CNC machines and workholding. 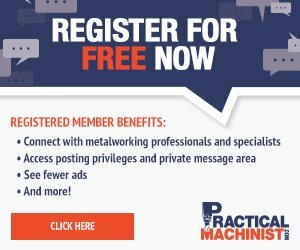 The Allied MachiningCloud partnership utilizes the convenience of cloud-based technology, which enables customers to optimize the way they gather information for their manufacturing operations by effortlessly searching for the cutting tool that best fits their specific application without searching through catalogs or multiple websites. Allied donates high-end tooling from their drilling, boring, and threading lines to LA Chapter of NTMA Training Centers. Furthermore, Allied’s customers are now able to increase productivity and achieve greater accuracy by easily downloading descriptive usage and geometric information directly into their shop floor software, such as CAM, simulation, and tool management systems. “The ability for Allied’s customers to feed product data directly into their shop software offers a tremendous benefit over paper catalogs and websites as MachiningCloud eliminates the need for manual entry”, says Christophe Rogazy, Director of Product Management for MachiningCloud. “Finding the right cutting tool quickly and reducing the time to assemble the optimum combination of tool components will enable customers to save time and improve their shop’s workflow”. About Allied Machine & Engineering Corp. Located in Dover, Ohio, Allied’s precision holemaking technologies provide end users worldwide with the highest level of drill performance. Precision engineering and expert application support make Allied the first and best choice for solving complex metal-cutting challenges. For more information on hole making and finishing tooling systems, visit www.alliedmachine.com. tools, machine tools, workholding and specialty products are providing efficiency improvements by facilitating the flow of data to and from today’s data intensive shop-floor.